If an AP device is detected as operating from an unsupported region, the operating region for the AP device will be set to the USA (country code 841). 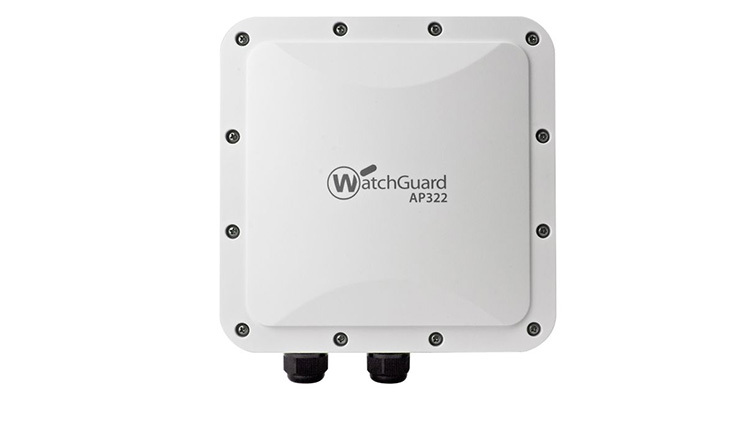 AP device software upgrades can now happen over port 443 in addition to port 80. On Thursday, March 23rd, 2017, at 3:00 PM PST for EU and 5:00 PM PST for Americas, we will release a new version of Threat Detection and Response (TDR). This update will bring performance enhancements and system upgrades. Users can expect between 15-30 minutes of downtime for this maintenance window. TDR will continue to collect events from your deployed Fireboxes and Host Sensors. Those events will be analyzed once the downtime concludes. Users may need to log back into the system. Release notes for this upgrade will be posted shortly. WatchGuard is pleased to announce the release of Fireware 11.12.1, available now at the software download site. On Thursday, January 26th, 2017, at 3:00 PM PST (11:00 PM GMT), we will be releasing a new version of Threat Detection and Response (TDR). This new version will bring some new functionality around policies and exclusions management, AD Sync, and deeper Firebox integration, as well as some performance and stability improvements. 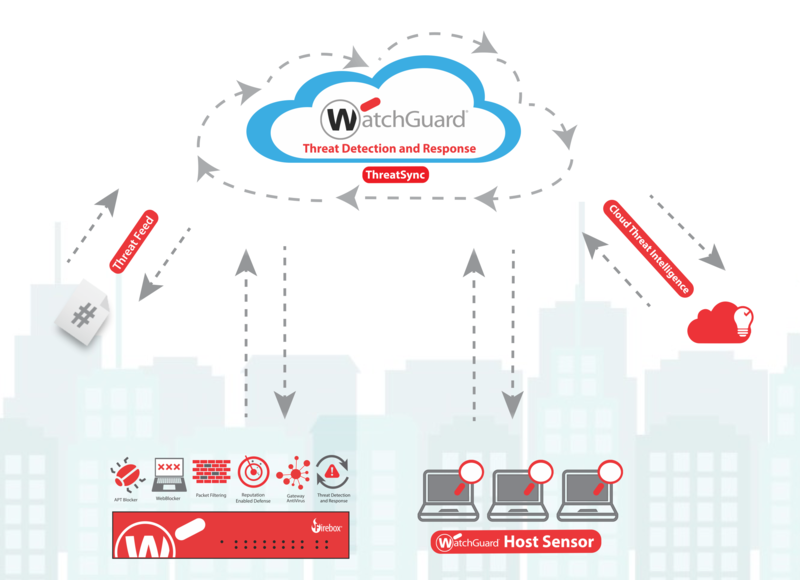 WatchGuard’s newest security service, Threat Detection and Response (TDR), is now Generally Available (GA)! TDR is WatchGuard’s first security service that correlates network and endpoint security events with threat intelligence to detect, prioritize and enable immediate action against threats. This is significant, because it is also the first service from ANY UTM vendor to provide these capabilities to the SMB market!